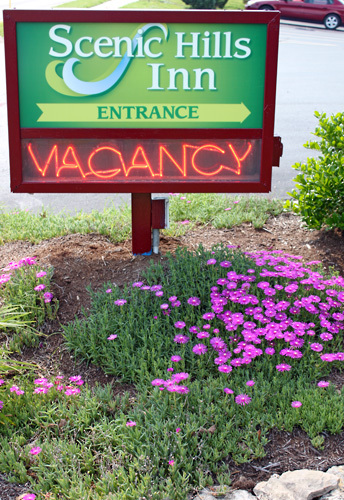 Scenic Hills Inn is not currently available. 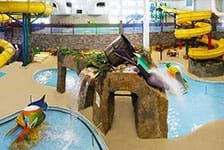 Check out our other great Branson Hotels. 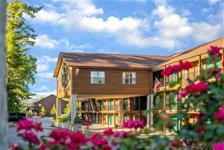 Located in the heart of Branson, Scenic Hills Inn offers newly renovated accommodations in a unique and inviting atmosphere. 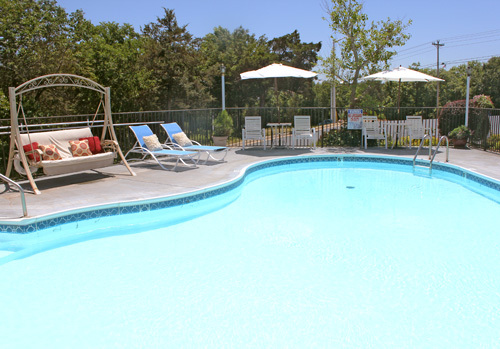 The family-owned hotel offers guests a variety of features, including complimentary continental breakfast served daily, an outdoor pool and whirlpool spa, on-site laundry facilities, a business center, a gift shop, and more. 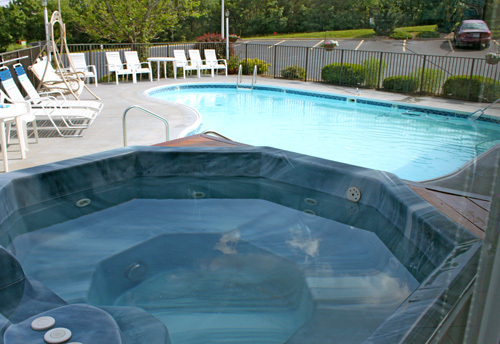 11-minute walk from the Shoji Tabuchi Theatre. 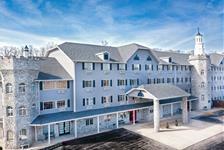 3.1 miles from Shepherd of the Hills Historic Homestead. 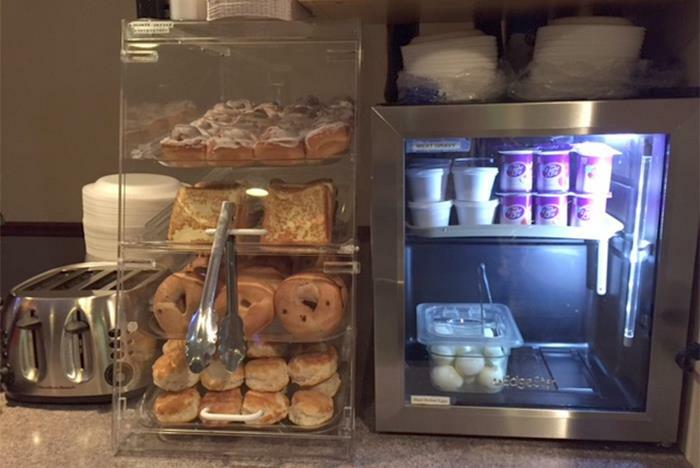 Flat-screen TVs, coffeemakers and minifridges in-room. 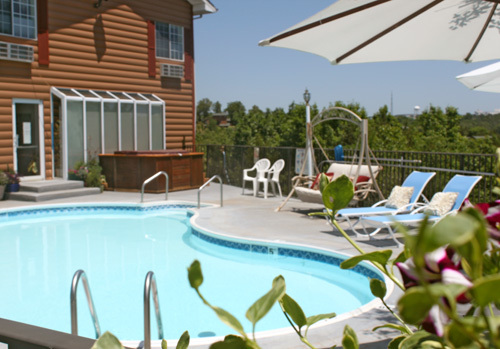 Nestled into rolling hills of the Ozarks, Scenic Hills Inn is 100% non-smoking and offers interior corridors, elevator, business center, handicap access, guest laundry and hospitality room available for 54 people . 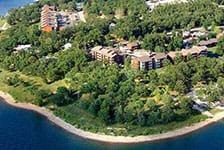 Beautifully appointed rooms have a 39”LCD TV w/cable channels, fridge, WI-FI, a coffee maker, hair dryer, and an iron-board. 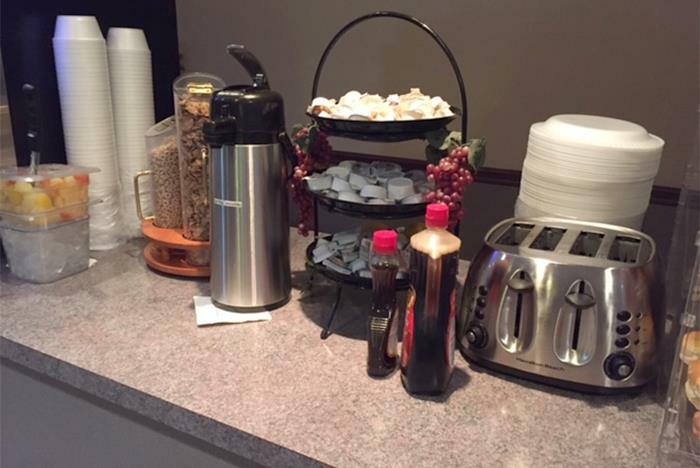 An extended breakfast offers homemade cinnamon rolls, biscuits-gravy, french toast, waffles, bagels, hot-cold cereals, fruit, boiled eggs, juices, coffee, milk & more. 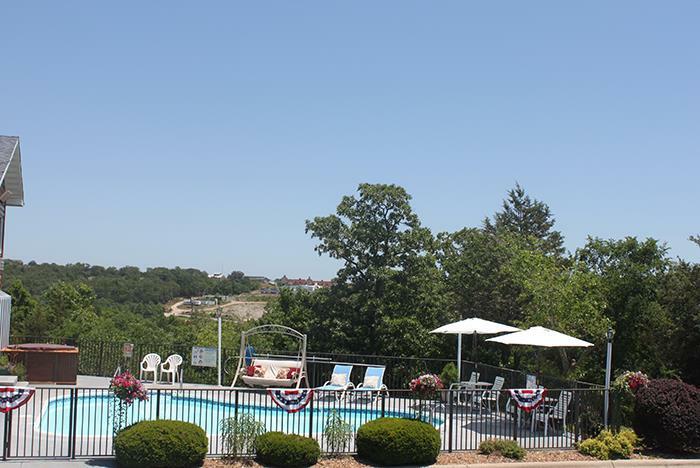 Overlooking the Ozark’s hills and valleys, Scenic Hills Inn is tucked away from noise and traffic of 76 highway but just minutes away from all Branson excitements. 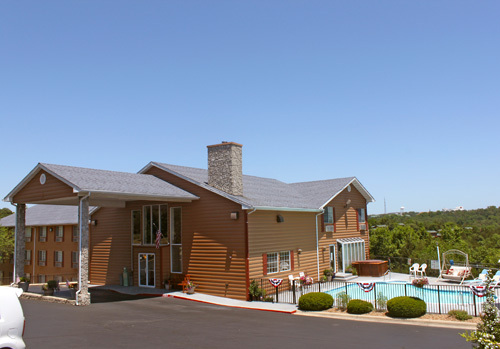 Scenic Hills Inn is conveniently located on Shepherd of the Hills Expressway between Shoji Tabuchi Theater and BT Bones Steak House and about 7 miles north from Branson Airport (BKG).